GD bbPress Toolbox Pro 4.7.1 is a first minor release that introduces few updates and minor new features (related to detection of RSS feeds), improvements and minor fixes. Version 4.7.1 focuses on improvements related to the notifications, RSS feeds support and plugin settings. Reply edit notifications can now use the topic title for the replacement tag, and for all new notification types, plugin fixes the invalid notification subject and minor typo in the default reply edit template. Due to the lacking in the way default is_feed() function works for bbPress feeds, proper detection of feeds was broken and attachments, signatures and quotes were added to the topics and reply content. Now, with the new detection method, the plugin can disable some features from appearing in the RSS feeds. 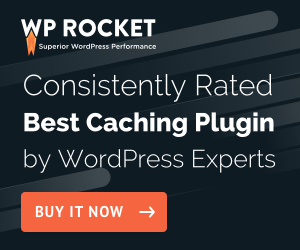 The plugin is tested with WordPress 4.8, and no issues were found.